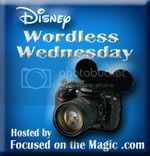 I have been going to Walt Disney World ever since it opened in 1971. My first trip was actually to the Preview Center in 1970 before the Magic Kingdom even opened. My first view of the Magic Kingdom is still My Favorite View. 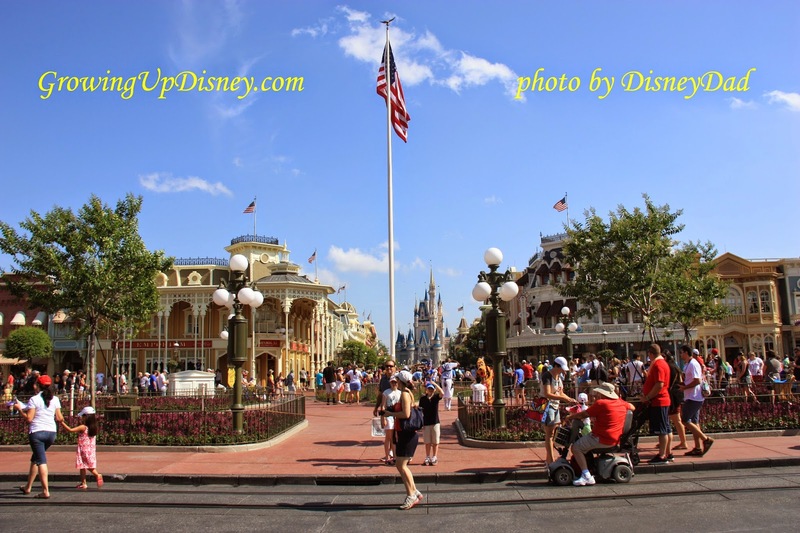 There is nothing like walking under the train station and walking out onto Main Street USA. Looking down Main Street and seeing Cinderella Castle never fails to bring a smile to my face. 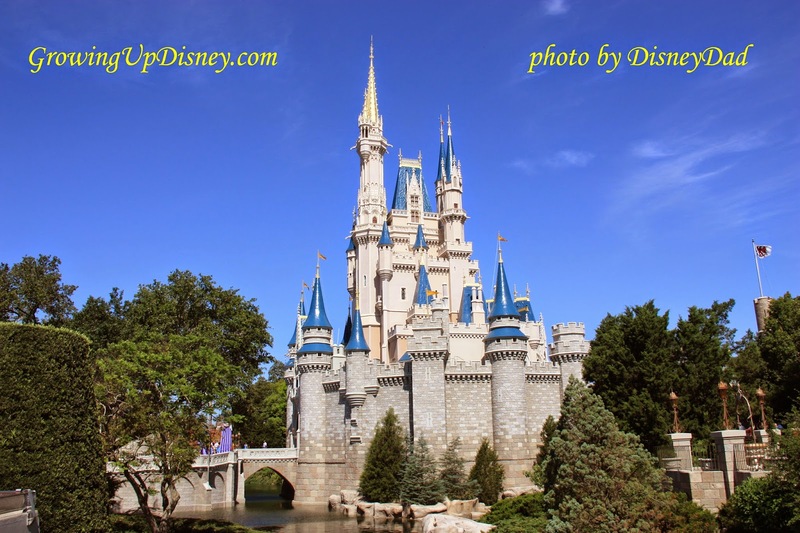 And, of course, there is probably nothing more photographed at Walt Disney World than Cinderella Castle. The view from the walkway to Tomorrowland is one of my favorites. And I have a new favorite view on Main Street. My cute granddaughters. 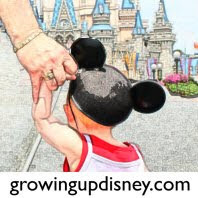 Tink took her first steps on Main Street on her first birthday holding my hand ( see the GrowingUpDisney logo ). Minnie didn't make it on her first birthday, but for her first steps on Main Street I was holding her hand too. Mom and I will be going in October to Walt Disney World for the EPCOT International Food & Wine Festival. 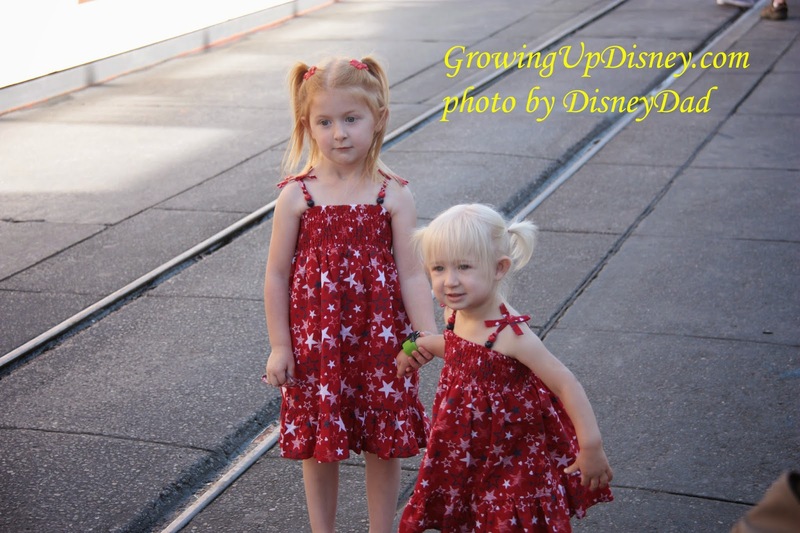 This will be the first trip we have made since Tink came along 5 years ago without having our granddaughters along. Your grand daughters enjoying the parks are the best views! !